Unsure what to buy a loved one or close friend for Christmas? 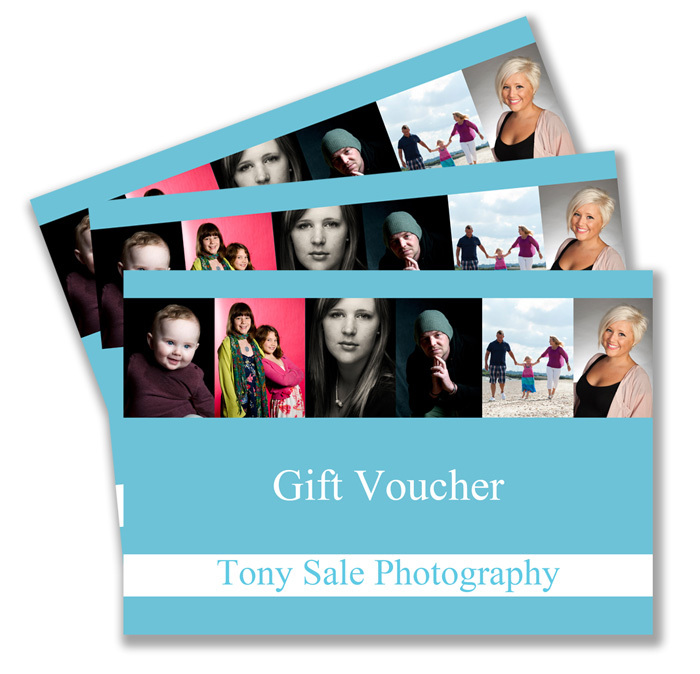 Do you find it difficult to find the perfect gift for family or friends, then a Portrait gift voucher may be the ideal solution. A unique photographic experience and a gift that will be cherished forever. Such flexibility, suitable for mums, dads, husbands wives, children, grandparents, grandchildren, friends, colleagues – everyone! From just £60, give the ultimate gift an exceptional studio or location portrait session and stunning high quality photographic prints.